Sparkles are a girls best friend! This is why we made magic in a bottle for your little princesses to use and have fun with. 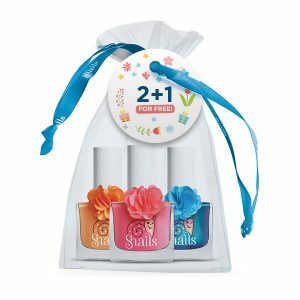 Snails glitter collection is quick and easy to use. 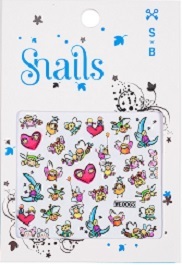 Paint your nails with your favourite Snails nail polish and sprinkle some glitter to add shine and glamour. If you want the magic to last long simply add Snails Natural Top Coat.